In the California city of Martinez, 700 feet above the earth’s surface, there was a near collision between a drone and a California Highway Patrol helicopter. Shortly later, the irresponsible drone pilot was arrested by the police. The chap, a Chinese exchange student, was interrogated and, at the end, freed. This is precisely the type of situation the Federal Aviation Administration (FAA) is adducing to buttress engendering a new “drone registry” by Christmas. Demanding all drone operator to tag his or her aircraft and report it to federal authorities, according to the FAA, will minimize the amount of horrifying close encounters like this one and make it effortless to trail rogue drones back to their owners. In that case that happened in California, the operator was apprehended not because law enforcement officers were able to forfeit the drone and utilize its serial number or other tags to trail it back to an owner, but because the helicopter pilot observed the drone and reported the imprecise location, who happened to see a man carrying a drone nearby. Assuming the FAA’s drone registry was already in place, how impacting would it have been in this incident? The short answer is, not very, and for several reasons. The FAA pegged recreational drone flight to 400 feet; the drone in question was operating at nearly twice that altitude. But what if the navigator had no vicious intent and was simply being negligent? All things being equal, his drone would have been properly registered, but the only path through which law enforcement agencies can utilize the registry would be for officials to physically retrieve the drone. Here the drone landed and was picked by his owner without incident. The police only arrested the man after he was seen carrying a drone. 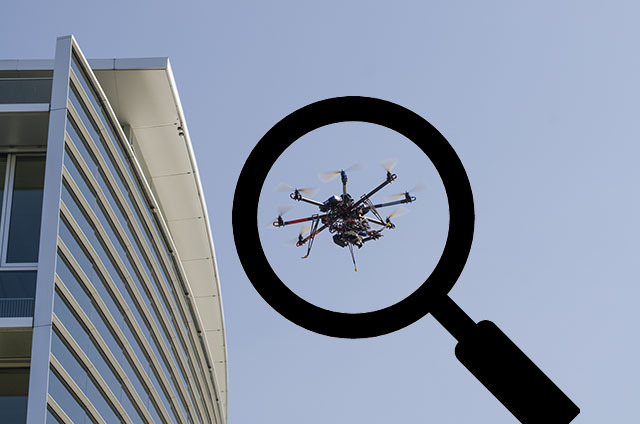 If the owner had the quadcopter in a backpack or a duffel bag, patrol officers would have been none the wiser and, registry or not, the perpetrator would have gone scot-free. Could the helicopter pilot or somebody else on the ground have stealthily perceived the drone’s ID number in air, allowing officers to ascertain the drone owner without physically confiscating the drone? This seems unlikely. The drone being discussed, a DJI Phantom 3, measures less than two feet across. Quite a number of drones are slighter. Many drones are even slighter. Any FAA-issued ID number will essentially be small, making it greatly impossible to be read from afar. The simple fact is that the FAA’s drone registry lacks the wherewithal of halting or even hindering bad actors from the recreational airspace. More efficient policies might include point-of-sale registry, efficiently making registration automatic. The FAA could also consider mandating manufacturers to build transponder into their craft that disseminates ID information, making it easier to trail them or incorporate geo-fencing technology. These problem solvers would do more to forestall the problem of close drone encounters, but they are also more technically tasking, expensive, and burdensome to companies and owners. It would likely be years before such regulations will be evolved and vetted, and FAA will have to convince the Congress to lift its ban on federal regulation of recreational drones passed in section 336 of the 2012 FAA Modernization and Reform Act. 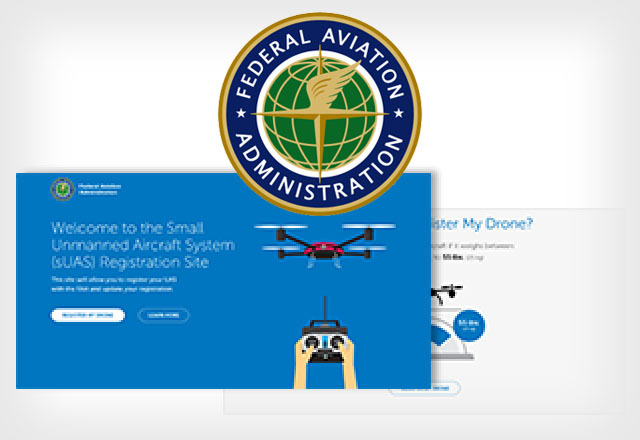 The same provision of the 2012 Act would also seem to debar the FAA from establishing a mandatory drone registry in the first place. The FAA pushes forward the trivial argument that the Congress’s regulatory ban isn’t applicable because the registry is not a regulation. It is apparently evident that the FAA’s attitude is antithetic to the desire of Congress, forging ahead with a registry rush job will create—not solve—problems and potentially turn bona fide drone owners into federal criminals. There is still time for the FAA to retrace its step, take a more engaging look at this problem, and evolve public policy the right way.